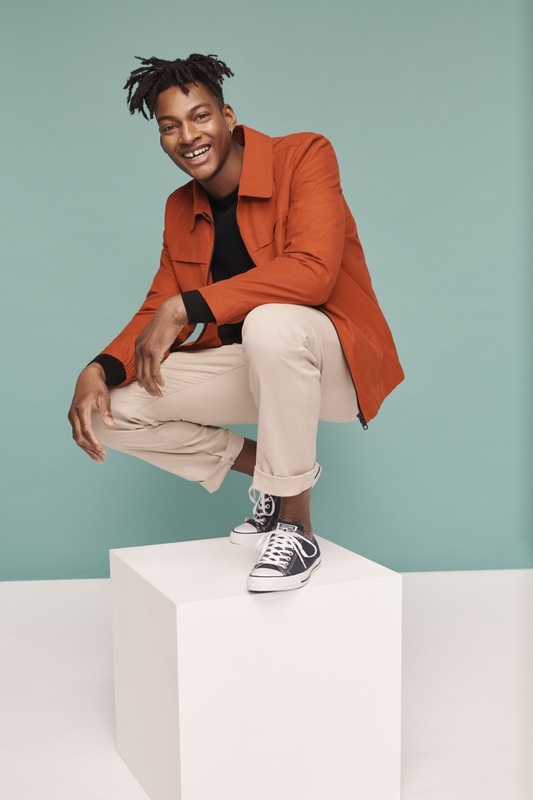 All smiles, Ty Ogunkoya stars in Debenhams' spring-summer 2019 campaign. 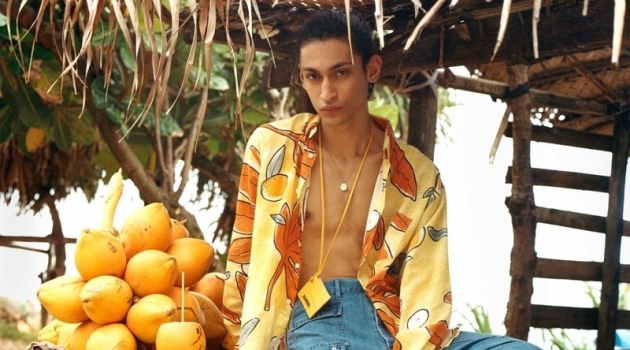 Ty Ogunkoya and Tom Webb pour on the charm as the pair stars in Debenhams' spring-summer 2019 campaign. The models are all smiles, taking to the studio in accessible looks for the season. Embracing rich color, Ty wears outfits that feature red and orange. 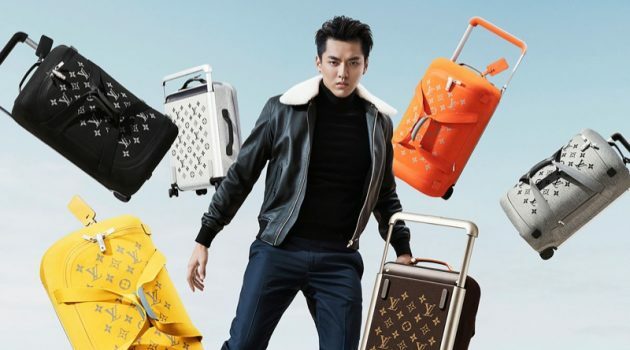 Alongside Tom, Ty embraces a mix of sporty and smart looks. 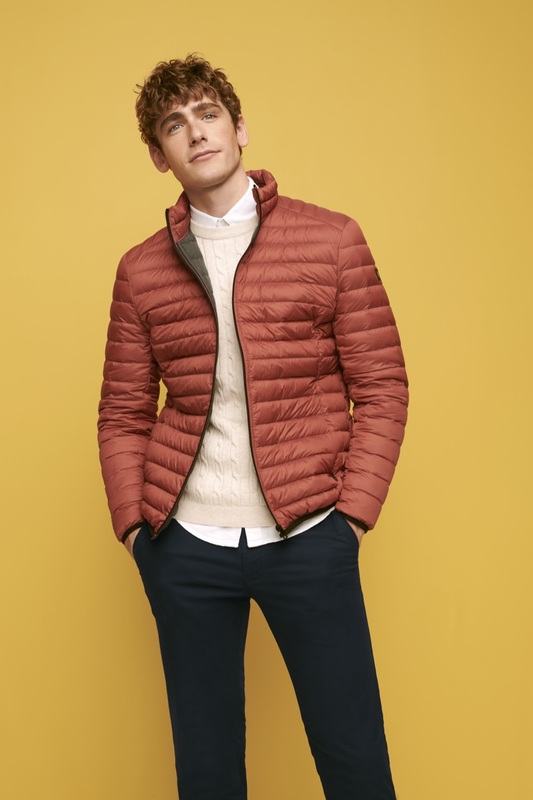 Debenhams' championed wardrobe for the season includes crewneck sweaters, distressed denim, hoodies, and joggers. 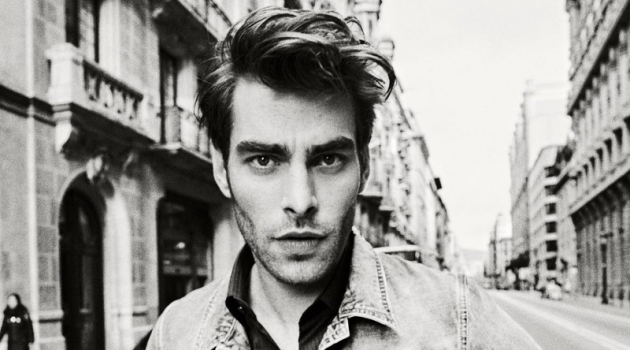 Tom Webb fronts Debenhams' spring-summer 2019 campaign. 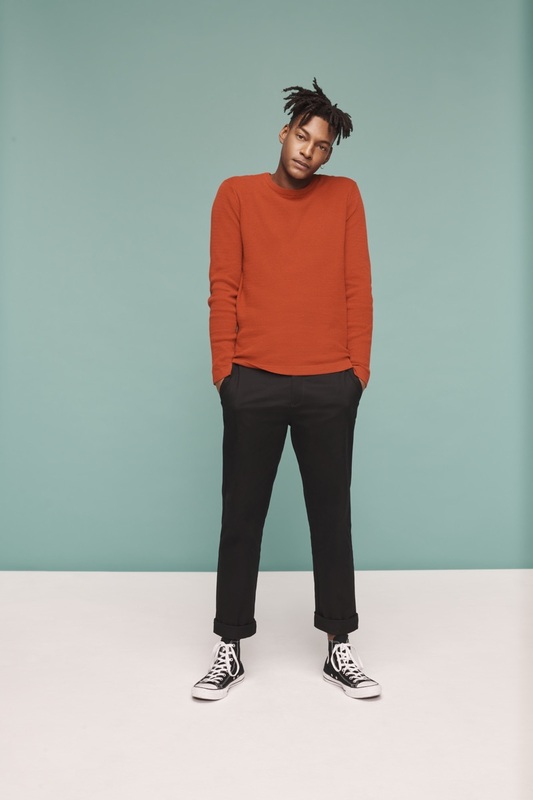 Ty Ogunkoya dons a sleek look for Debenhams' spring-summer 2019 campaign. 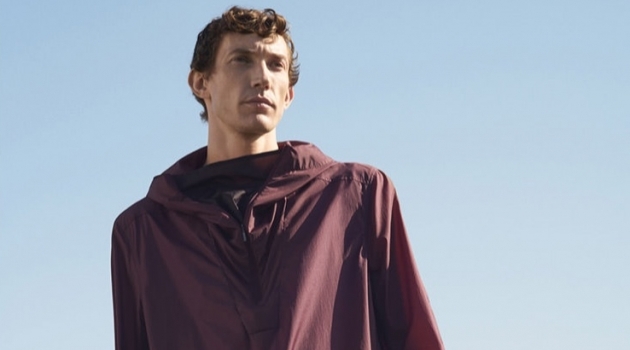 Debenhams taps Tom Webb to star in its spring-summer 2019 campaign. 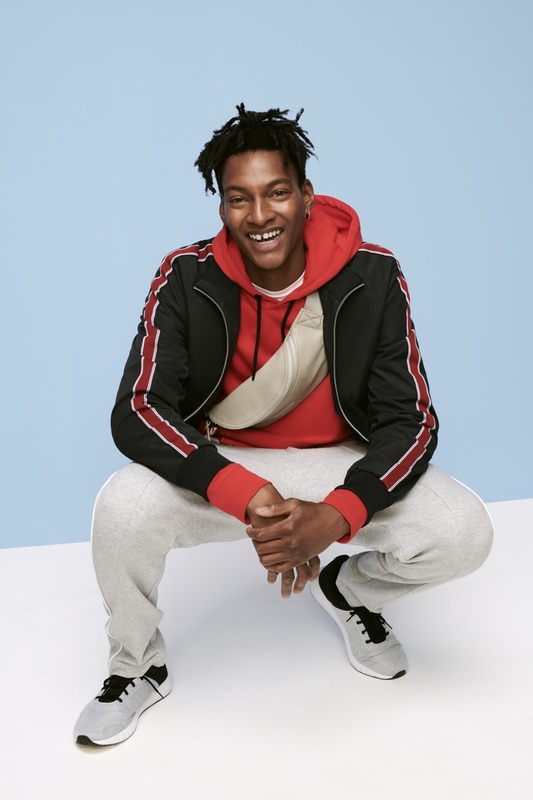 Front and center, Ty Ogunkoya stars in Debenhams' spring-summer 2019 campaign.